of effective, accountable and democratic systems of governance for sustainable development. primarily on strategies to reduce non-CO2 climate pollutants, to complement cuts in CO2, which is responsible for more than half of all warming. It is essential to reduce both non-CO2 pollutants and CO2. Neither alone is sufficient to limit the increase in global temperature to a safe level. IGSD’s fast-action strategies include reducing emissions of short-lived climate pollutants—black carbon, methane, tropospheric ozone, and hydrofluorocarbons. They also include measures to capture, reuse, and / or store CO2after it is emitted, including biosequestration and strategies to turn biomass into more stable forms of carbon for long-term storage. 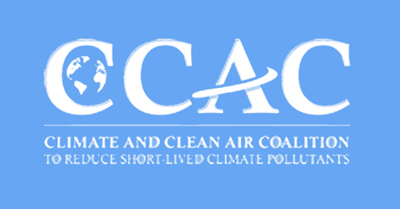 Coalition to Reduce Short-Lived Climate Pollutants. Unless otherwise indicated, all content in this Primer carries a Creative Commons license, which permits non-commercial re-use of the content with proper attribution. Copyright © 2013 Institute for Governance & Sustainable Development.